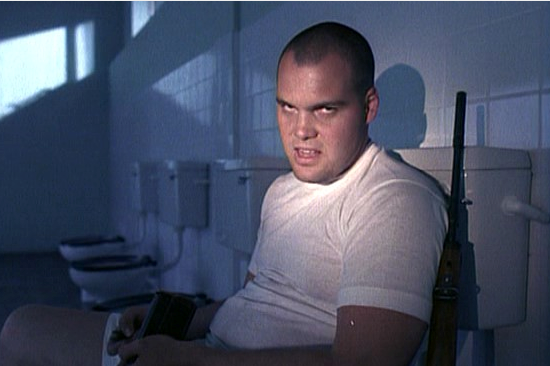 You always reminded me of the guy loading his m14 on the toilet in full metal jacket. If you missed us then you would be with us. asi juaan moaaa come play newz ! "BrianKabella has banned himself permanently from the Teamspeak"